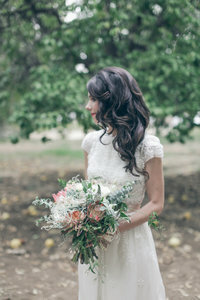 So classic, vintage, SF + gorgeous! If you’ve never been to the Palace hotel for a cocktail, do it! These two love birds met while working for Burberry & the rest of the story is glamorous! 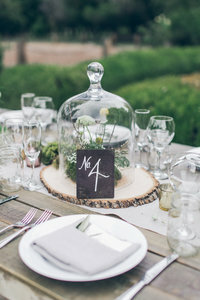 This wedding is also featured on Deco Weddings!